It's that time of the year... Getting a little excited about the holidays coming up! Ok, it's early but never too early for some happy festive mood. So here's a little heads up about Dubai Winter Festival: the UAE’s number one festive celebration, with everything you love about Christmas in one place. Dubai Winter Festival is everything you love about Christmas in one place. 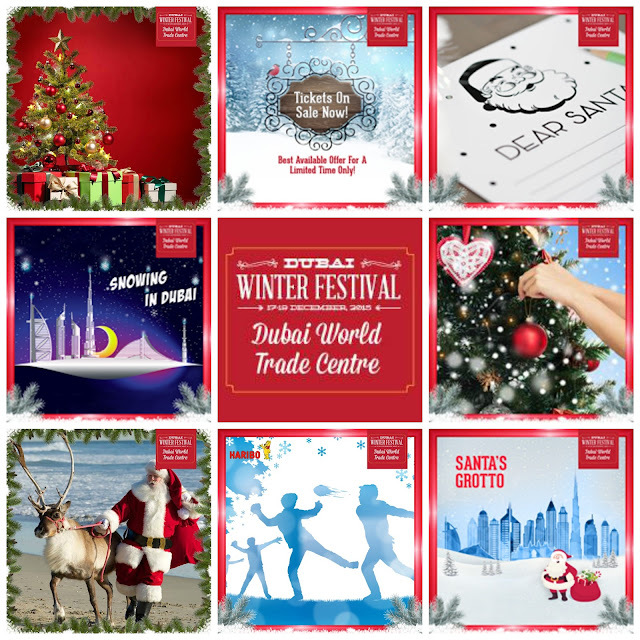 The Dubai World Trade Centre will be transformed with a wintery Christmas wonderland to help you step into the festive spirit.Taste incredible festive dishes from Dubai’s hottest restaurants, take part in Christmas festive workshops, enjoy festive activities and find the perfect gifts in the Christmas Market. The Gingerbread House workshop promises you hours of sweet fun and creative activity with the end result being your very own personalized gingerbread house. From frosted roofs to colorful candy accents, you’ll have all the tools you need to personalize and take home your very own Gingerbread creation! Glide and skate in the glistening sunshine or under the stars whilst listening to your favourite Christmas tunes. 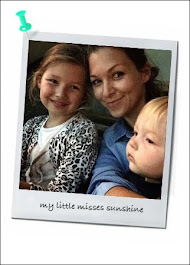 Whether you’re young or old, this feature is suitable for everyone! With instructors on hand to assist. Tickets are available to book in advance or on the day at the Ice rink. Please note that the Ice Rink is only for children aged 5 and above. For those who like to feel the adrenalin, the fun fair is the ideal place to let loose and have some festive frolics for young and old. Get ready for the ride of your life on high speed ride Crazy Fire which takes those who love adventure to a different level or spin through the air on Crazy Frog as it takes you up, down and around in a circular motion. Open to the whole family, this year will see a range of traditional rides that are guaranteed to bring smiles to everyone’s faces. Have fun throwing snowballs or spread your wings and show your friends how to make the perfect snow angel in the Snow Fight Zone. Get ready for some winter holiday spirit, the Dubai Winter Festival is not to be missed. Check out dubaiwinterfestival.com for more info and to buy your tickets... Early bird tickets are up for grab now!